My favorite thing about the trip to Vietnam? The food! And the Vietnamese coffee too! I can't get enough of Highlands Coffee's fraps and Trung Nguyen's instant mixes and I'm sad my stash had long ran out. Thankfully, a Trung Nguyen shop is open in MBS so I can get my fix whenever I want it. And what's a trip without a foodtrip? 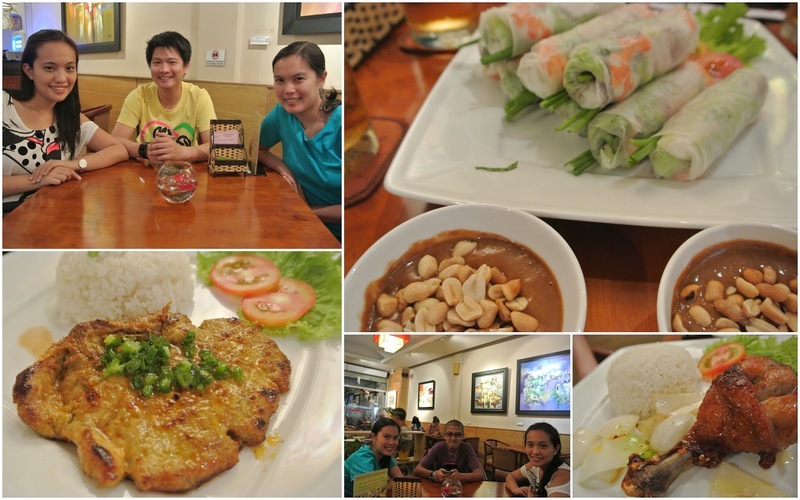 We had our share of foodtrippin' Vietnam-style. 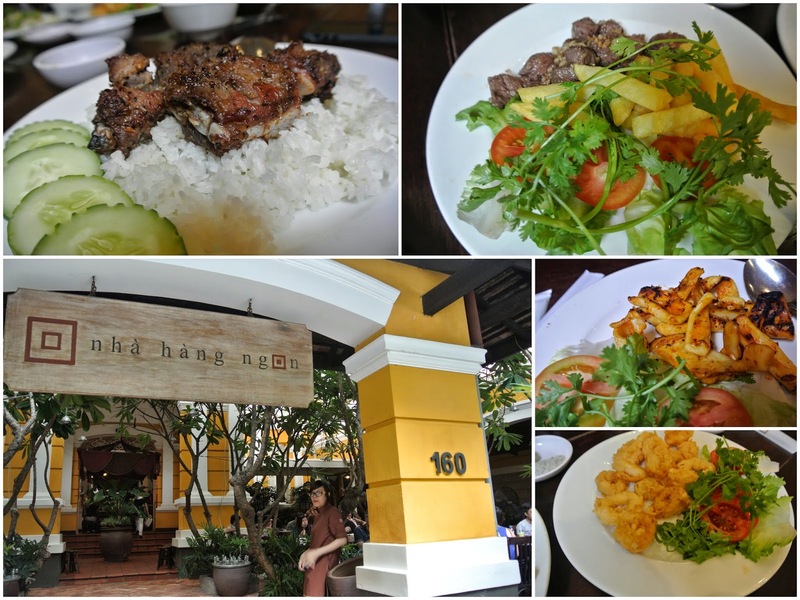 I must admit I am not a fan of coriander/cilantro which is a staple in Thai and Viet cuisine, but surprisingly, I loved the food we tried. 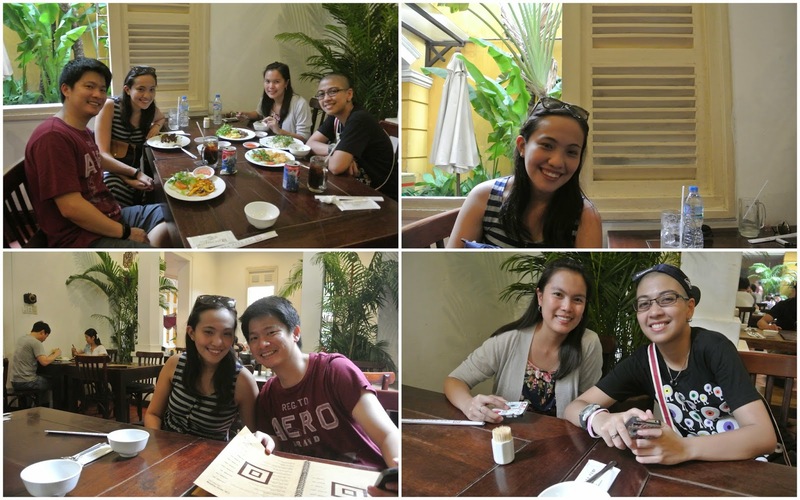 Happy tummies (and happy adventurers), indeed!